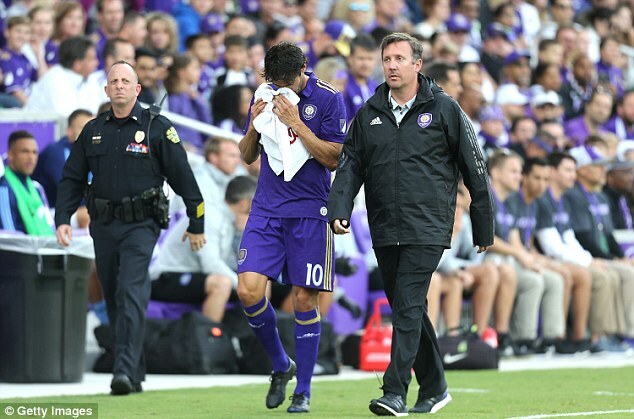 Brazil football legend Kaka is set to be sidelined for the next six weeks after he picked up a hamstring injury in the season’s opener against New York City FC in the Major League Soccer. The Orlando City star has been confirmed out for that long by the club’s spokesperson, according to ESPN. “We don’t have an MRI back there in the locker room but it looks like this could be a pretty serious injury. I am very, very disappointed for him, He’s worked extremely hard in the offseason and hard in the preseason. “This could’ve been a huge night for him. I think everyone could see the energy he was already putting into the game in those eleven minutes. 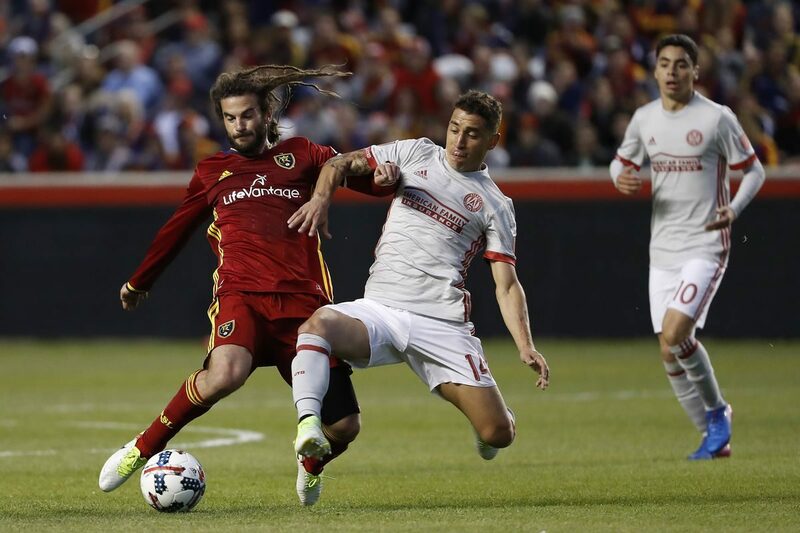 I thought this was going to be a special night for him,” Kreis said. The 2007 Ballon d’Or winner was replaced by new addition Giles Barnes. Barnes made instant impact as he assisted Cyle Larin to get the only goal that separated both sides. “I knew I had to step on the pitch and be as prepared as possible. Unfortunately, it came at the expense of someone as valuable as Kaka, but Kreis is very meticulous and strategic in everything he does, and he explained what my role would be if I came on in any of the front four positions, so I knew exactly what I hard to do,” Barnes said after the game. He scored nine goals and ten assists last term.